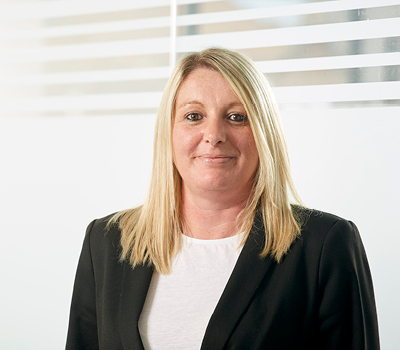 With over 20 years’ experience in family law, Debbie advises clients in connection with the whole range of matters which arise upon relationship breakdown, including divorce and separation agreements, and financial disputes. Debbie also works closely with clients on matters concerning child arrangements and domestic violence issues, and also assists clients in connection with civil partnership dissolution and any associated financial disputes. Debbie has been a member of the Chartered Institute of Legal Executives since 2003.